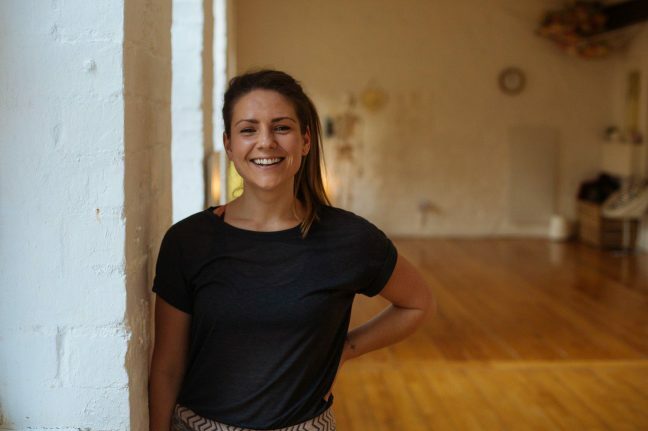 Clare began working in the fitness industry in 2008 as a swim teacher and in the years to follow has advanced her coaching skills into the realms personal training and Pilates. In 2013, she qualified as a Sports Therapist with the Western School and during this time also obtained her BSc in Exercise & Health at the University of the West of Scotland. Throughout her teaching career, Clare has been increasingly aware of the link between physical fitness & mental health. It was those interests that lead her to set up Fitness Therapy Glasgow in April of 2013 to offer people an alternative to the corporate gym environment and to provide a more comprehensive program for health & emotional wellbeing. Becoming a mum for the first time in September 2017 has made health even more of a priority for Clare; she practices Pilates everyday & also loves to be outdoors, be it running cycling or swimming. Clare firmly believes that health is the foundation for happiness. Love yourself & invest in your wellbeing. Clare’s classes are an opportunity to embrace movement and bring fluidity to both body and mind.